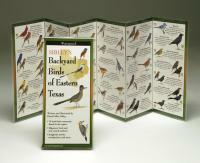 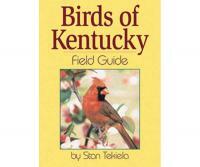 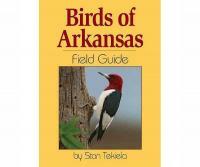 We are pleased to offer Bird Watching for Kids in our booklet series. 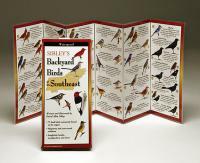 Since we began publishing Bird Watcher's Digest in 1978, we have seen the number of bird watchers grow at an astonishing pace. 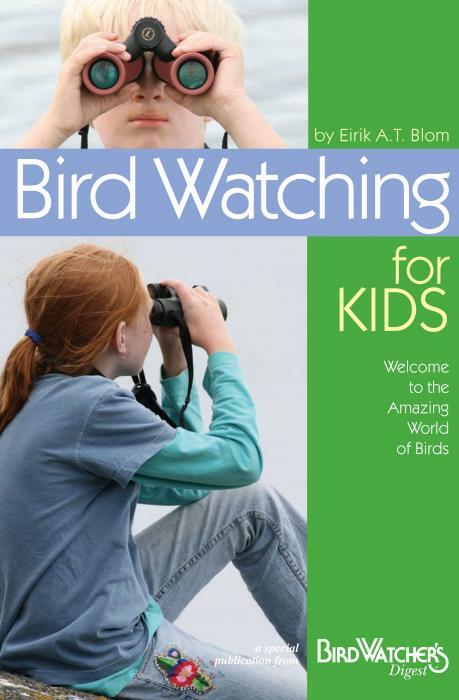 Many excellent articles on bird watching with children have appeared in Bird Watcher's Digest over the years, and we have drawn on that wealth of information to bring you this guide for youngsters to learn about birds.